Passes next year, even perhaps next year, when the company introduces its product on the market with a bang. Is hired for a new board member responsible for sales, and it turns out that customers did not want most of the features of this product or it is offered in the wrong distribution channel, although previously it came about with the great commitment of power, resources, time. So you begin to ask yourself what happened, that there was a positive implementation of the concept by the previous management. You have to be honest, but in most cases lacked an orderly process of hypothesis testing of business that have an outflow to create the right business model. Presented short traditional model to market shares with feedback on the product acceptance test phase of beta, whose purpose is not to detect errors, but only a confirmation of the product of appropriate quality. I think that is then in most cases too late for appropriate adjustment of the product to the market. So before you create the right model for your organization you need to use Customer Development Model, which divides the steps involved with clients on 4 separate processes. The search for the right business model starts in the first two stages: market research and verification market. Implementation defined, tested, and verified positive model starts in the second stage of the process: creating a customer base and build your business. Exploration and implementation, the steps that are necessary to achieve the target business model. In addition, they join together and support all activities undertaken from the perspective of a new venture. 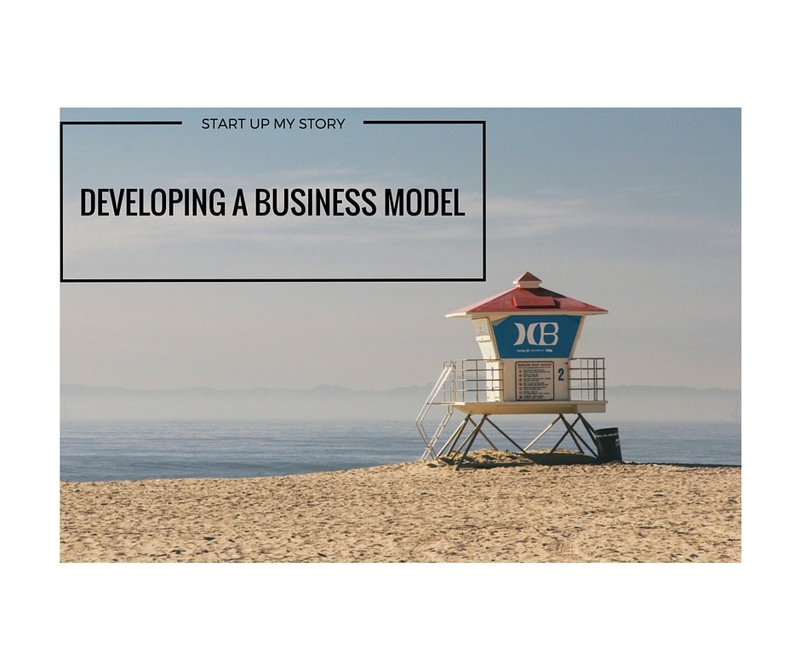 0 responses on "Developing a business model"